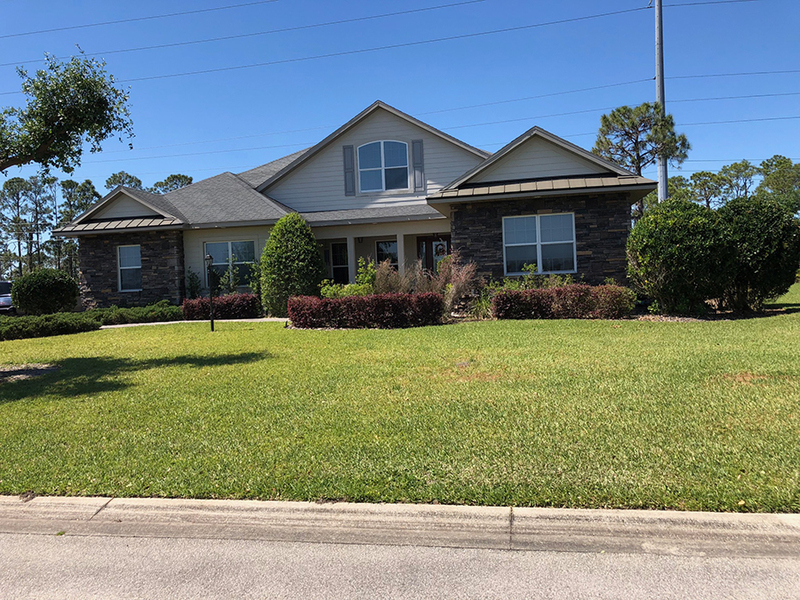 Moss Hammock is a beautiful subdivision with large lots and gated and key padded entrance. 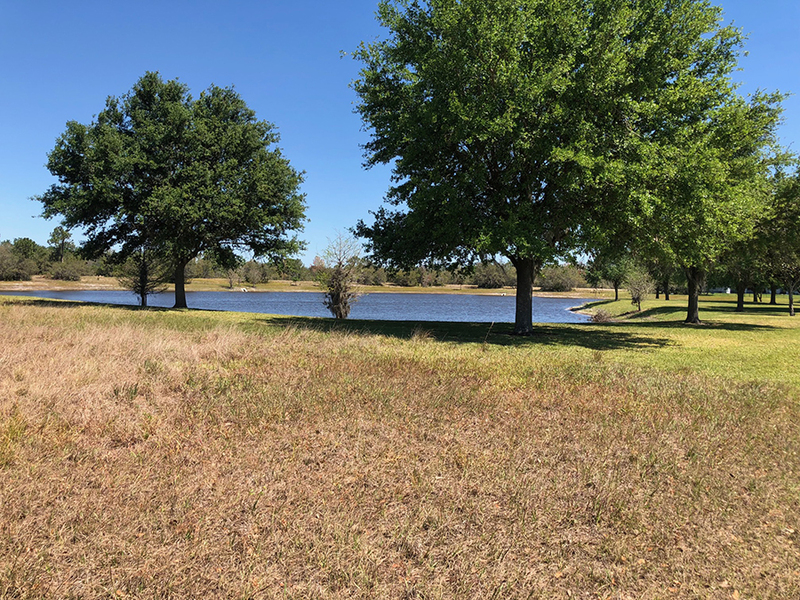 This property offers 30 lots, 15 of which have water frontage. 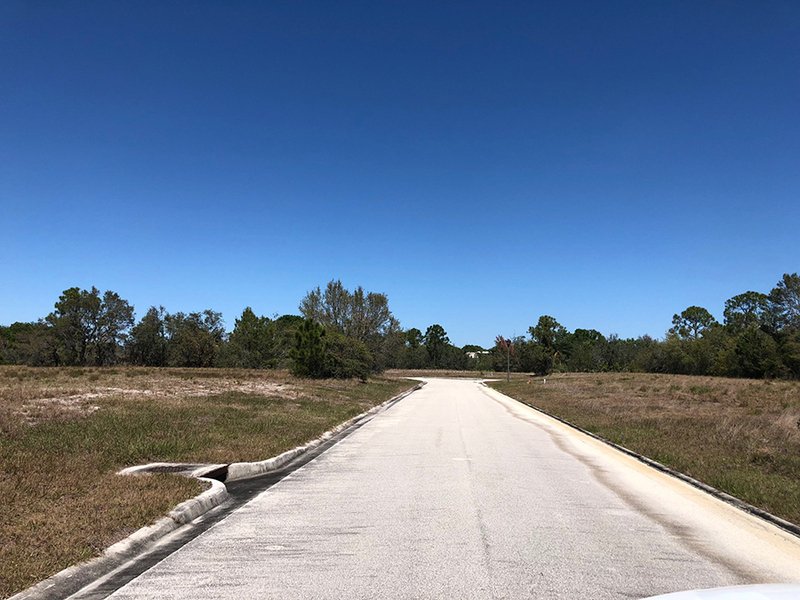 Located in a rapidly-developing area, this subdivision is contiguous to Highland Hammock State Park with direct access to Highland Hammock paved recreational trail. 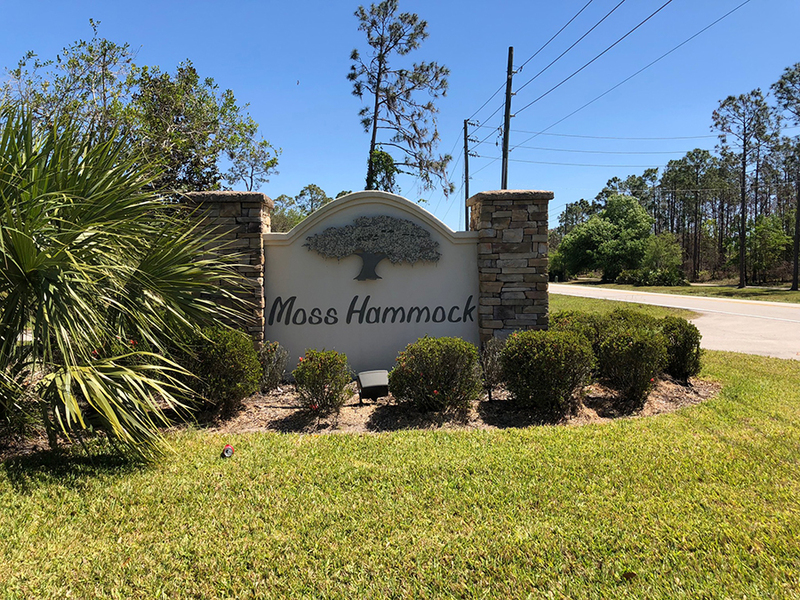 Moss Hammock is just 6 miles from downtown Sebring, providing easy access to shopping and restaurants. 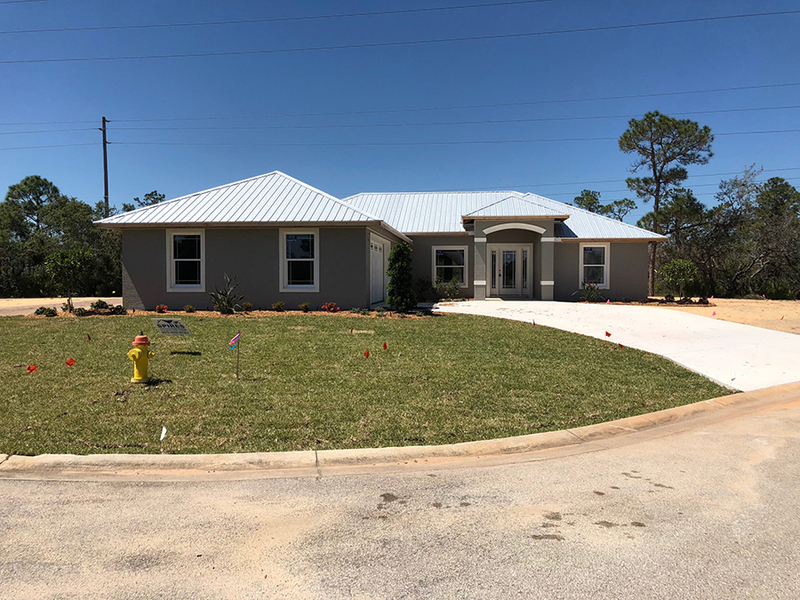 Driving Directions: From US 27 in Sebring go south to Hammock Rd., go west on Hammock Rd. about 2.5 miles to the Moss Hammock subdivision on the right.